Don’t get me wrong, I do love Christmas. The magic, the family, the giving – it’s a very special time. But I LOVE the beginning of a new year. Arbitrary as it might be, I love the blank slate that is a brand new calendar. I love these first days of a new year, when our resolutions are so fresh in our minds that we’re still thinking about them in our day-to-day activities. Fresh off of holiday vacation, we don’t have to dig too deep to find the energy and motivation to do it right. New energy, new habits, new perspective. This week, I found courage in the blank slate and strength in letting go of last year. I approached people and situations with a calm and a presence of mind that was rare in 2011. And the result? Nothing short of simply wonderful. And so, for my first Thankfulness Friday of 2012, I am bubbling over. The first etchings on this year’s blank slate have been beautiful. I am thankful for a year that I know will only get better from here. … the blank slate of 2012. … resolutions I have kept for the first 5 days. … the realization that sharing a meal or a drink with another person is priceless and sure to become a regular occasion in my life. 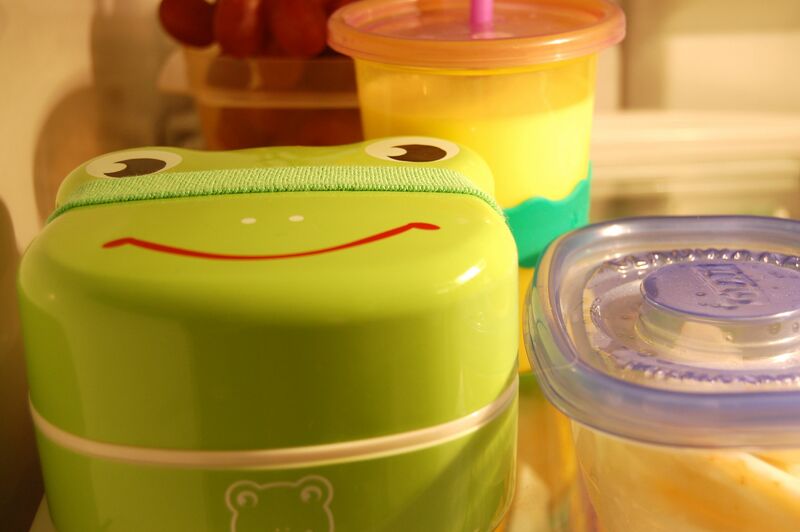 … bento boxes – a froggy bento box in particular. … trust. Both given to me and by me. … big plans for a big year. … the early plotting and scheduling that will soon bring me to my best friend for a weekend just like old times. … a week of curling up in the moment with family. 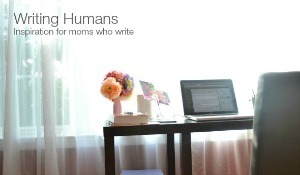 Earlier this week, I signed up for Karen Walrond’s (of Chookoloonks) gratitude.2012, a monthly newsletter devoted to inspiring and motivating a gratitude practice through photography. Given what I do here each Friday, the way I’m approaching this new year, and my upcoming start at photography classes, there was really no way to not sign up. As appropriate, I will share my photos, and other gratitude here. For this week, I give you the froggy bento box I mentioned earlier. A box that makes me smile, contains a complete toddler lunch, and entices my daughter to excitedly eat chicken in record time? Yeah. I’m thankful for that. Happy first week of 2012 to you. I hope it is setting up a year that exceeds all of your hopes and dreams. I love a blank slate too!! Just was we needed! Indeed it is! SO good to see you back here, Jenn. Missed ya, lady!